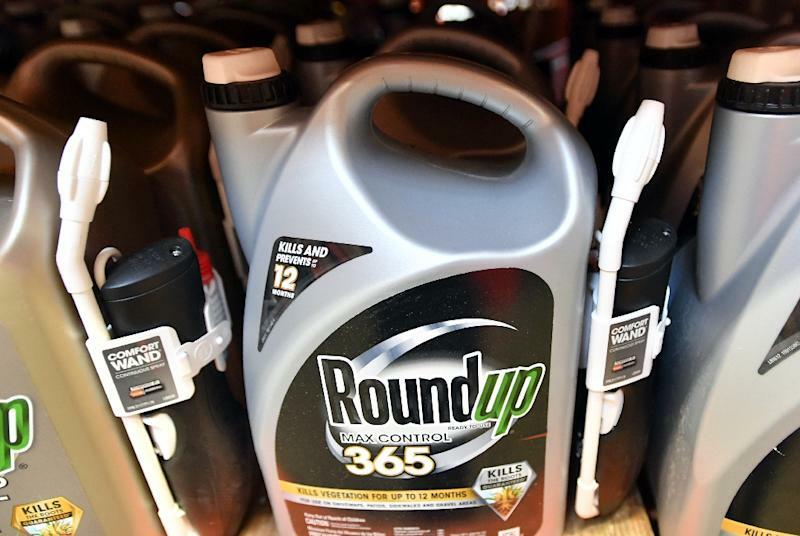 Frankfurt am Main (AFP) - Shares in German chemicals and pharmaceuticals giant Bayer plunged as markets opened Wednesday, after a second US jury ruled that blockbuster pesticide Roundup -- made by recently-acquired Monsanto -- causes cancer. The Leverkusen-based group's stock toppled 11.6 percent to 61.60 euros ($69.88) at around 09:40 am in Frankfurt (0840 GMT), making it the worst performer on the DAX index of blue-chip German shares. In the previous case, brought by groundskeeper Dewayne Johnson, the firm was ordered to pay $289 million in damages, an award later reduced to $78.5 million and which the firm is appealing. 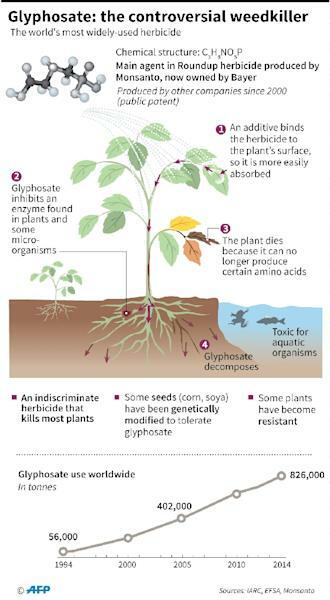 Cases so far have found Bayer's attempts to convince jurors with scientific evidence struggling against plaintiffs, who point to a finding from the International Agency for Research on Cancer (IARC), an arm of the World Health Organization.